Early treatment (also known as Phase One) typically begins around age eight or nine. Phase Two will begin around age 11 or older. The goal of early treatment is to correct the growth of the jaw and certain bite problems, such as underbite. Early treatment also helps to make room for permanent teeth to come in properly, and lessens the chance of extractions in the future. 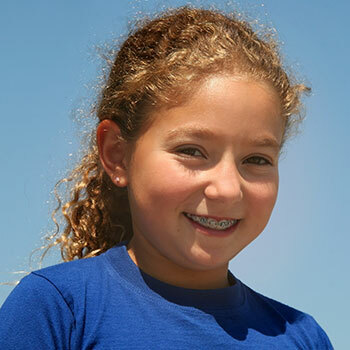 If your youngster is between the ages of seven and eight and shows signs of needing orthodontic care, or you have been directed by your family dentist to visit us, please contact our practice and schedule an appointment. Our team will provide your child with an initial exam, and discuss with you the best steps to take toward caring for your child’s smile.